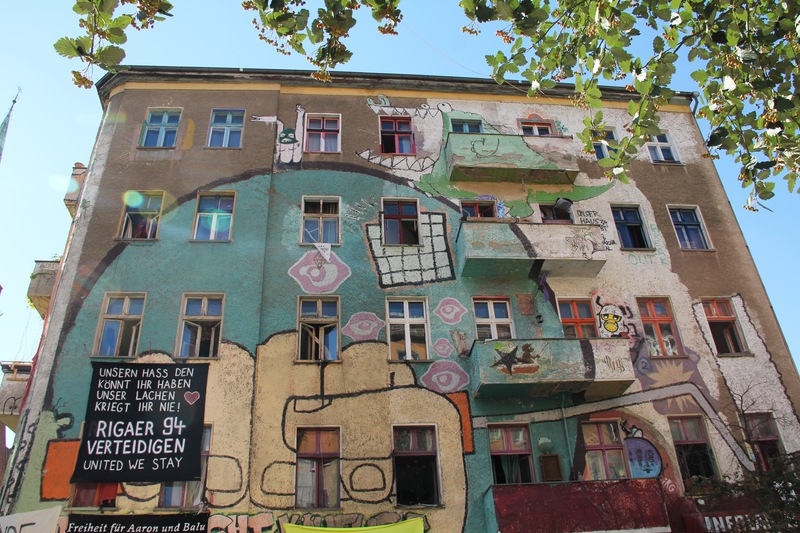 Here lived fighters against nazism – Fritz Riedel and Ernst Pahnke, and writer – Theodor Plievier. 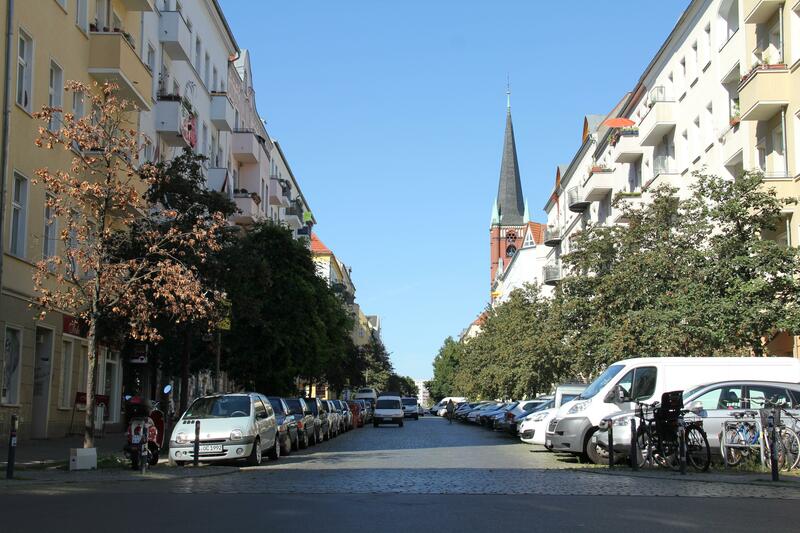 Nowadays many houses on the street are protected as historic buildings, although some of the older houses have turned into squats, and there are many new multi-storey houses. 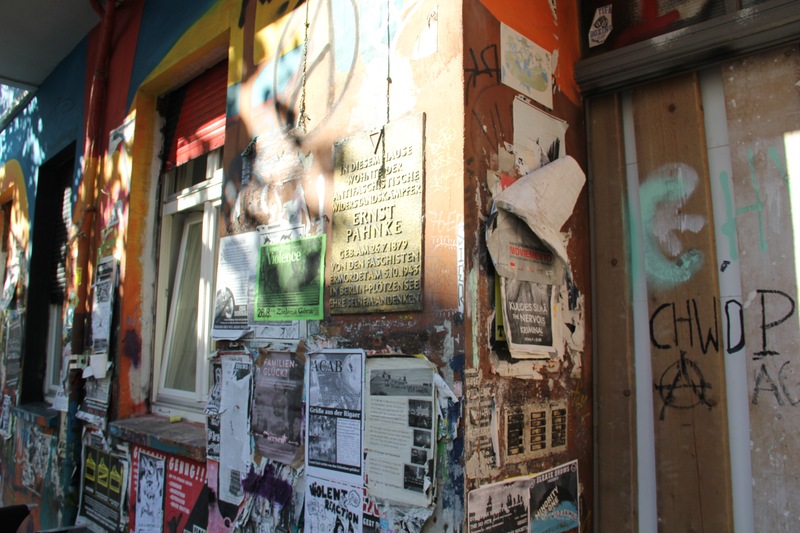 However, this street is a center of street art, and you will see a lot of different graffity on majority of buildings. Also non-formal communities (for example: http://xb.blogsport.de/xb-liebig/) occupy a few houses here.